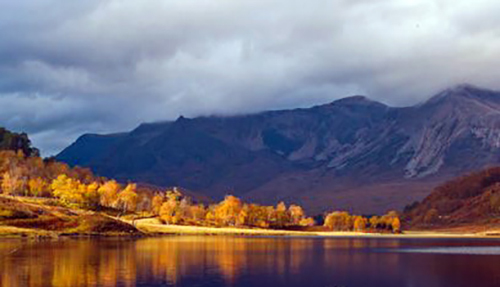 Spend 8 weeks filming here in this truly remote location. 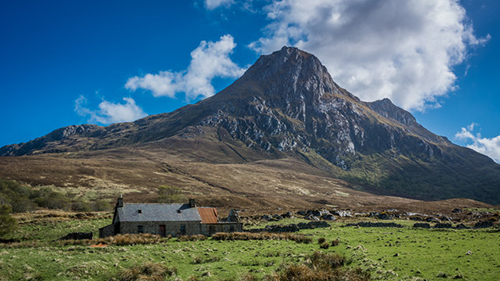 Whilst most people head towards Scotland's wonderful north west coast, the majority of them cross over the bridge to the Isle of Skye; but for those looking for truly remote areas of the Scottish Highlands, then time spent in the Wester Ross and Sutherland is time well spent. The boundaries of Wester Ross and Sutherland lye to the south with the Isle of Skye, and to the north by way of the imposing Cape Wrath. The area between filled with superb scenery, fantastic array of truly wild wildlife, thousands of timeless filming locations, imposing mountain peaks, unspoilt sandy beaches made from the golden Caribbean sands, and the most beautiful sunsets you can imagine. 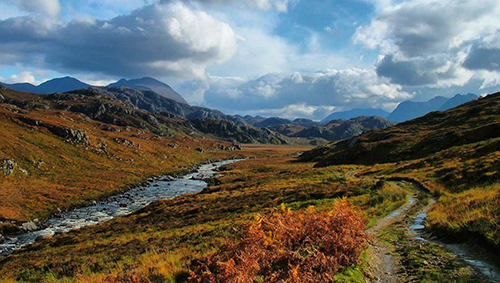 Wester Ross National Scenic Area covers 1635 km2 of countryside and coastline, and is the largest of the national scenic areas in terms of land area. 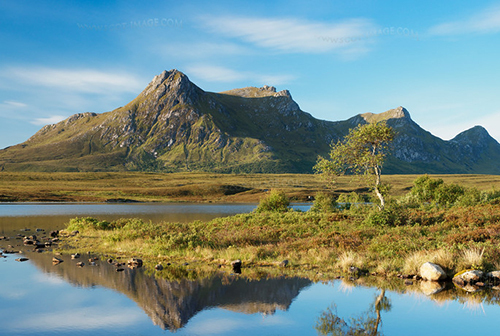 Wester Ross was designated as a Biosphere Reserve in April 2016. 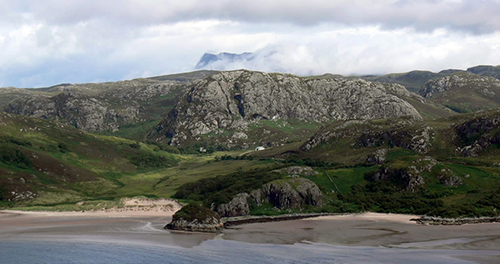 There are many different habitats in Wester Ross, ranging from the marine and coastal environment to mountain summits over 1000 m above sea level. 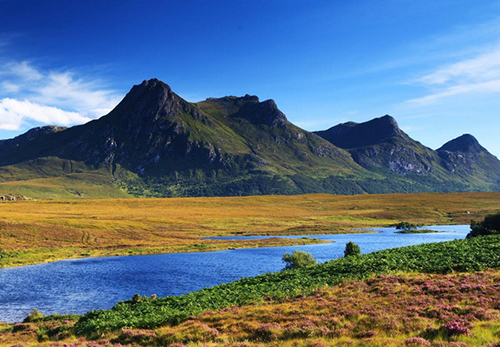 Moorland habitats, which are rare globally, are quite common in Wester Ross. 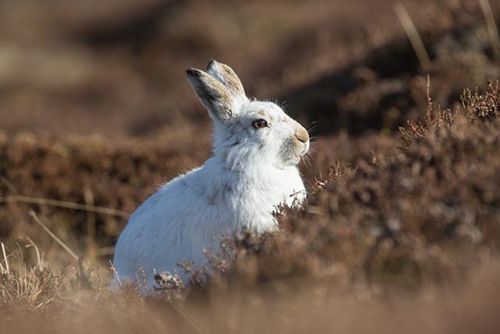 The moors are home to such breeding birds as golden plover, greenshank and dunlin, along with a resident population of red grouse. 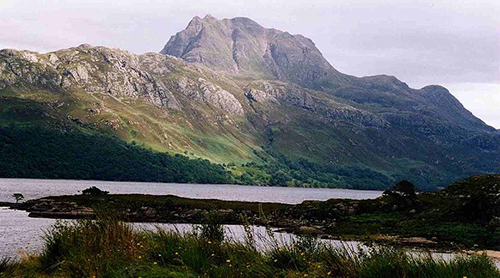 The summits of Wester Ross host alpine and sub-alpine heaths comprising mosses, liverworts and lichens, and dwarf shrubs such as alpine bearberry, juniper, crowberry, and cowberry. 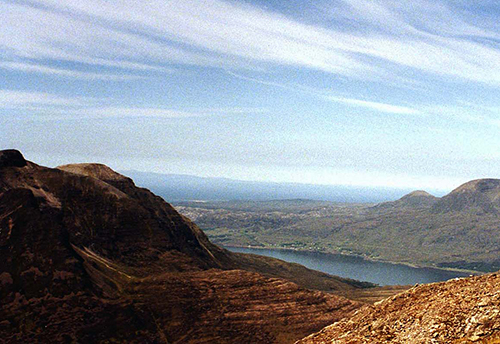 Beinn Eighe is the only known site for the Northern prongwort in the UK, and represents 75% of the known world population. 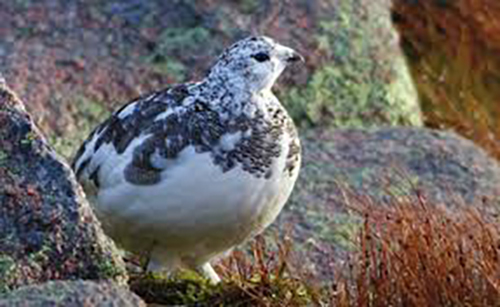 Bird species in the area of Wester Ross also include the very illusive ptarmigan, dotterel and snow bunting, along with raptor species such as golden eagle, white tailed sea eagle and merlin. 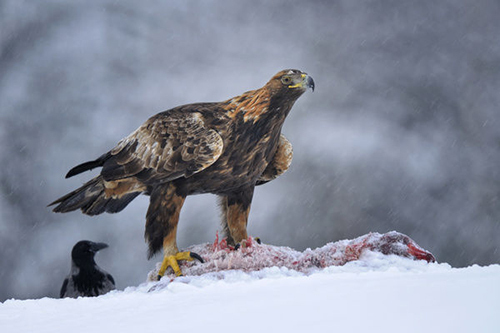 As of 2014, it was estimated that there were 98 breeding pairs of white tailed sea eagle living along the west coast of Scotland. The coastline is mostly formed of cliffs and rocky shores covered with barnacles and seaweed. 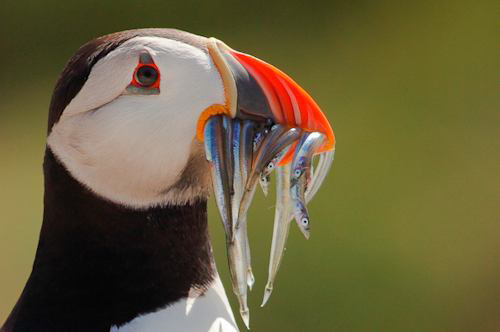 These cliffs are home to large numbers of seabirds such as puffins, fulmars, kittiwakes, razorbills, guillemots, black guillemots, cormorants and shags, whilst the plethora of rocky islets are important for both grey and common seals. 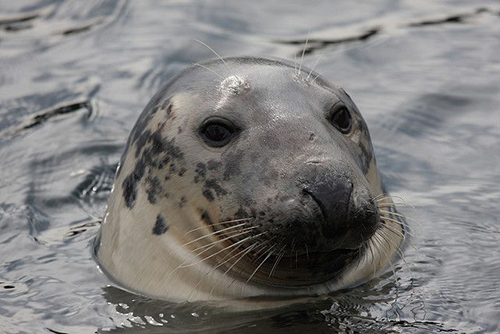 Whales, dolphins, porpoises and seals area frequently seen in the outer lochs and open waters, whilst the more sheltered sea lochs contain rocky reefs, and deep mud banks. 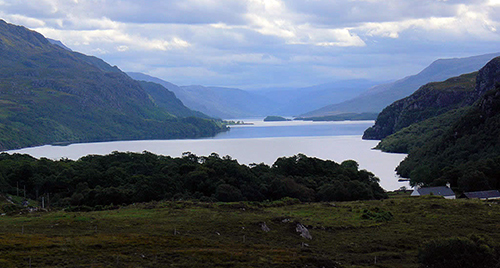 The rivers and lochs of Wester Ross support important populations of Atlantic salmon and sea trout. Freshwater pearl mussels live in the gravel beds of clean, fast flowing rivers, and the population is now of international importance. 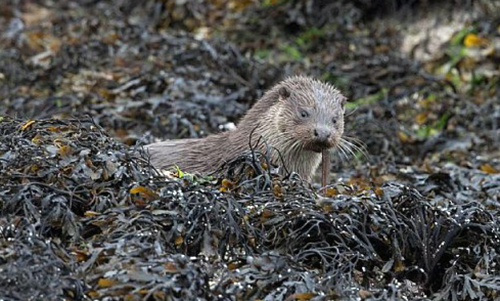 Otters and water voles are both present in strong numbers in the rivers of Wester Ross; and the sea lochs also support internationally important concentrations of breeding black-throated divers. Monday 3rd June to 20th September 2019. 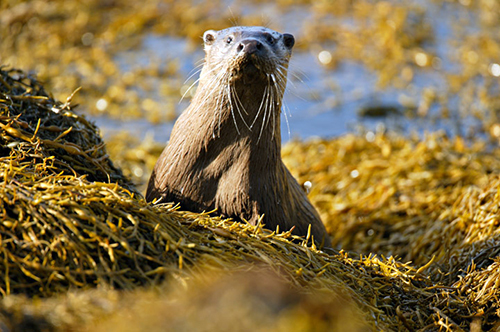 Please note that – Although this as an 16 week course, there is an 8 week ´Practical Section´ (Monday 1st July to Friday 24th August 2019) of the course that you need to attend on the Isle of Mull in Scotland. The closing date for this course is the Monday 20th May 2019. 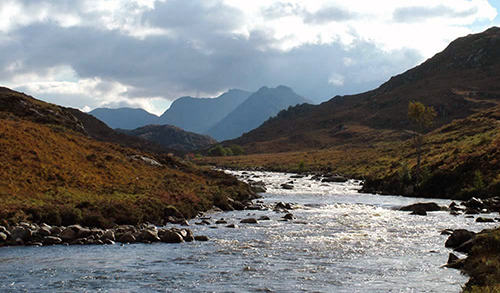 The entire 8 week long ´practical section´ of this course will be located in the Wester Ross and Sutherland in the upper north west Scotland, operating out of various basecamps situated in different locations around the whole area. 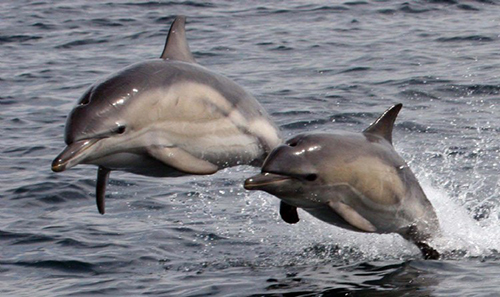 The course will consist of 8 weeks of filming, editing and producing a wildlife documentary film out on location. Each day will consist of filming out on location and working on a rough edit during the evening from the footage filmed. The last 10 days of the course will be a block session of editing, consisting of the final edit and prettification of your final film, in and around a base camp. 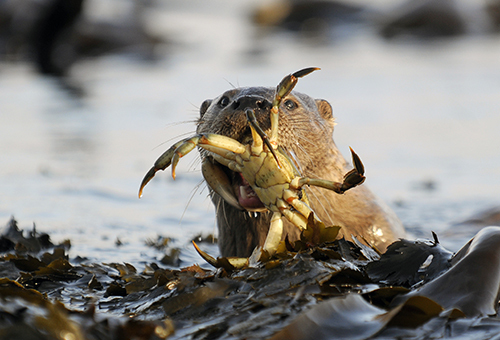 You will be tasked to complete a 45 minute broadcast standard wildlife documentary about the region of Wester Ross and Sutherland, the wildlife found there and your time filming. This course will have a maximum of 8 students working out of two Land Rovers. This vehicle will have a wildlife guide/driver, with the students occupying the rest of the vehicles. The Land Rovers will have three 4K cameras fitted plus an audio field recording boom kit; such as a DJI Osmo, a Phantom4 quadcopter (for filming 4K ariel footage) as well as some smaller 4k cameras fitted in prominent places to be able to film additional footage from both inside and outside the vehicle. Please Note: Flights to and from Scotland are not included in your course fees as our students fly in from many different destinations around the world.